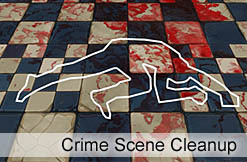 Our Experience and Competitive Pricing make us the One-Stop Resource for ANY challenging cleanup project. 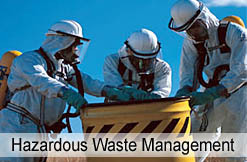 Since 1992, Microtech Environmental Services Corp. has become the leader in safe, meticulous, and effective remediation. 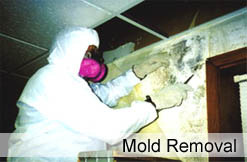 Our specialty is the cleanup and removal of Asbestos, Mold, Lead and Lead Paint, HazMat / Hazardous Waste, Infectious Disease, and Crime Scenes. Metro New York, New Jersey and Connecticut are the areas we service. 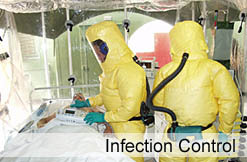 Our cleanup process includes containment, air purification, protective gear, cleanup, and removal. 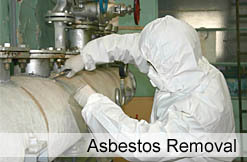 If needed, we can coordinate the sampling, inspections, permits, and transportation. A clean and safe environment offers peace of mind with less violations, minimized legal liability, diminished regulatory liability, reduction in hazards, less sick days, and less property damage.